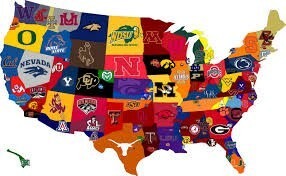 High school students who plan to participate in college-level interscholastic athletics must fill out the NCAA Clearinghouse Student Release Form or the NAIA Clearinghouse Student Release Form. Additionally, there are minimum GPA requirements as as well as other eligibility requirements that must be met to participate at the collegiate level. These forms as well as additional information that is needed to ensure eligibility at the collegiate level can by found in the Guide for the College Bound Student Athlete. 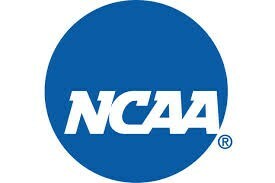 To access NCAA information click here. 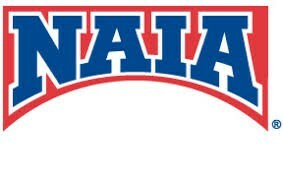 To access NAIA information click here.